More than a decade ago our developers were looking for HIPAA EDI components on the web just as you are right now. We could not find any .Net libraries that had all the features we were looking for. The components also had to be fast, robust, and easy to use. We decided to build our own. 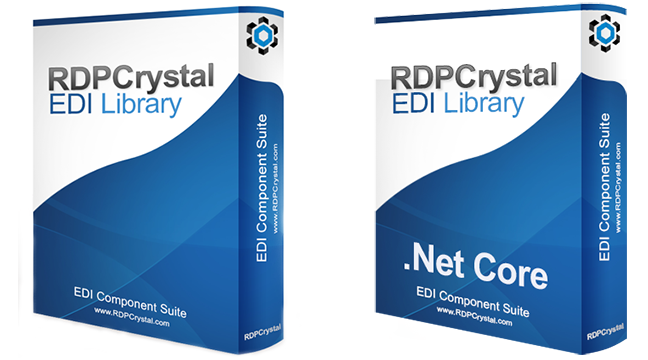 After one and a half years of conducting all the EDI research ourselves and becoming experts on EDI specifications we released RDPCrystal EDI Library. We now service some of the largest companies in the US and around the world. All the components work together for the fastest, most stable and robust EDI environment.